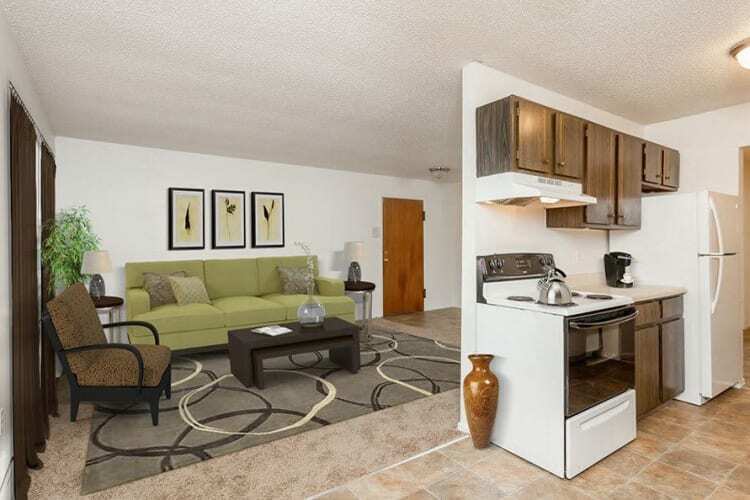 Parkway Manor Apartments offer comfortable apartments with spacious floor plans. Our studio, one, two, and three-bedroom apartments for rent in Rochester, NY, provide the comforts and conveniences that help you live your best life. From an eat-in kitchen with dishwasher to air conditioning and high-speed Internet access, your new Parkway Manor apartment has everything. 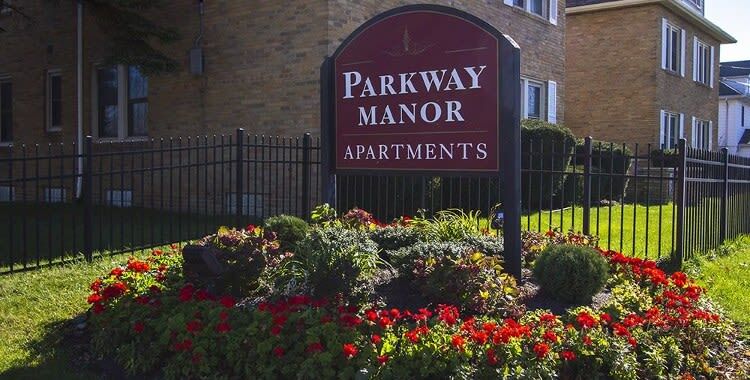 From off-street parking and on-site laundry facilities to 24-hour emergency maintenance service, Parkway Manor is designed to make your life more comfortable. 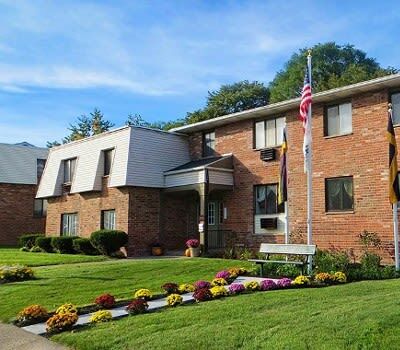 Add an amazing location close to major roads, Lake Ontario and Irondequoit Bay, and public transportation, and you have the perfect apartment community for your lifestyle in Rochester, NY. Want to know more? Contact Parkway Manor today. Our friendly and professional staff is here to answer your questions.